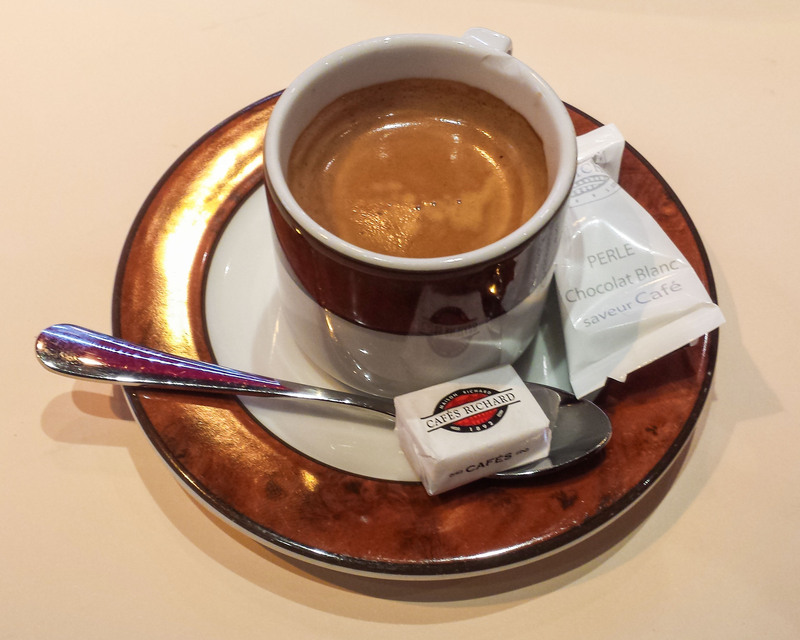 This entry was posted in Europe, Europe - August 2014, Websites, Tips, Musings, and Quotes and tagged "un cafe", "un express", blogging, cafe, cafe au lait, caffeine, coffee, Daily Post Weekly Photo Challenge: Reward, energy, espresso, espresso bean, express, fixating, insomnia, jet-lag, Paris, sleep, sleep-deprivation, travel, travel blogging. Bookmark the permalink. I too live vicariously through your travels and your spectacular descriptions. And, that is one of the other reasons I write this blog: so that you can come with me! Traveling always brings out a flurry of ideas. I could imagine those growing exponentially while visiting a city as vibrant as Paris. Safe travels! Great post! Duke, truer words were never spoken. So, so often I wish I didn’t have to sleep so that all the thoughts and inspiration I’m receiving could be written down. Do you suppose I’m channeling Hemingway? A Moveable Feast and all that? 🙂 I wouldn’t be so presumptuous, but I do think I understand the creativity that just flows in a setting like this. Thank you, indeed, for your thoughtful comments and for following me! I very much appreciate you. Hope you continue to have a great time. You are so open-minded, Darryl, that’s why I enjoy our talks so much! 🙂 And, I really appreciate your comments here. Thanks, Friend! So cute! Love this post. 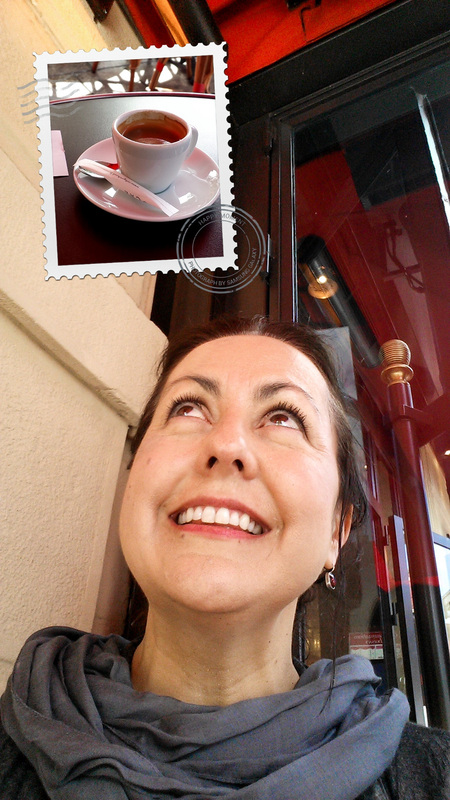 Enjoy your travels…vive la France! Thanks, Jenn! Had a little fun with a smartphone app! I can imagine how hard it would be to sleep when you are having a magical adventure! Oh, it is so magical! Thank you, my friend, for always envisioning what must be happening on these adventures. Thank you for always travelling with me vicariously!